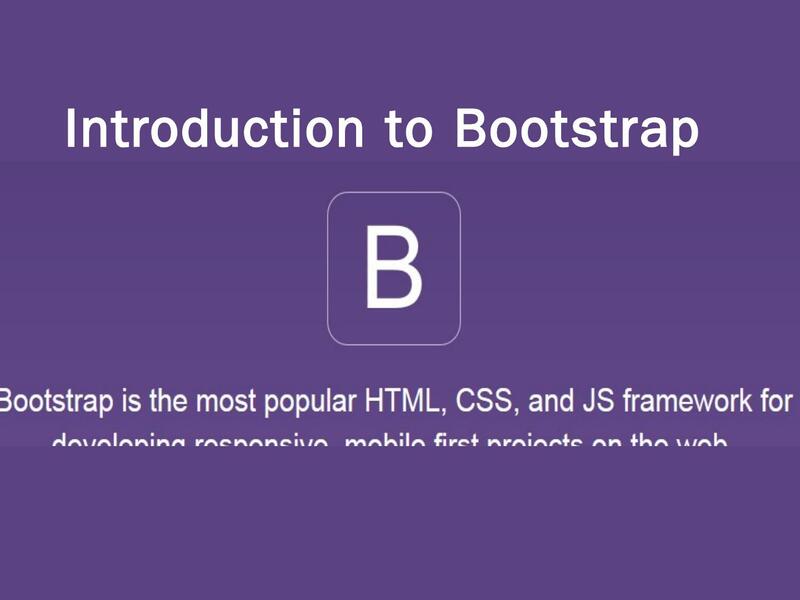 Introduction to Bootstrap. 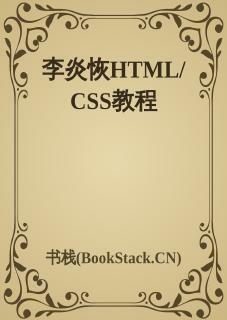 Bootstrap is Front-end Framework. 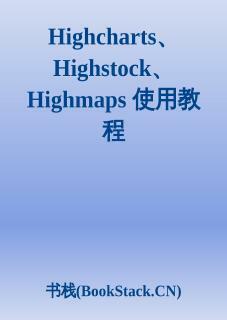 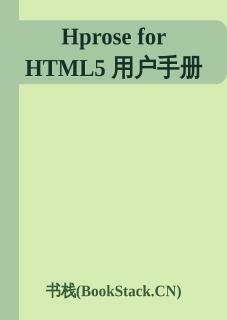 HTML, CSS, and JS framework for developing responsive, mobile first projects on the web.